When it comes to investing in the development of real estate, few people go for medical facility construction. They opt instead for developing a commercial property like shopping centres and strip malls or even residences for sale or rent. While that makes sense, there’s actually a huge market for quality medical facilities. That’s especially true when you consider how critical health care is to people of all ages nowadays. 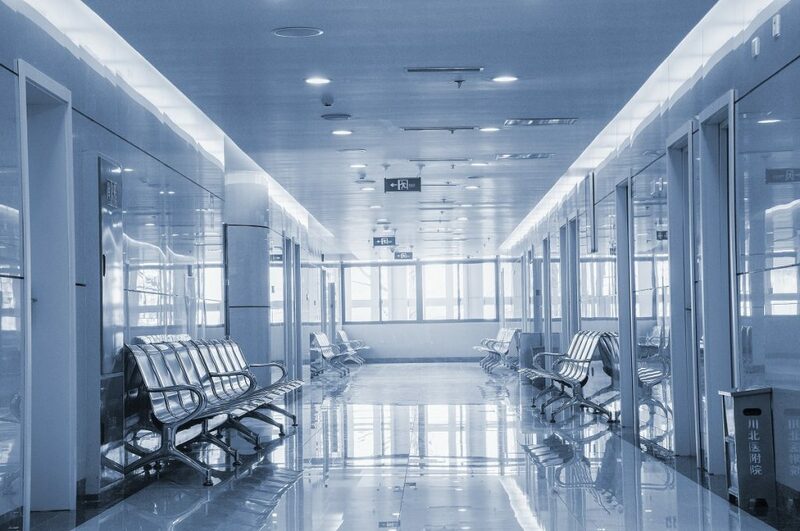 Here are the investment options available to those considering a medical facility. These types of clinics are designed to help alleviate the load on a nearby hospital’s emergency room. They’re meant to deal with cases that aren’t too serious or life-threatening but nonetheless need immediate attention. This can be anything from severe headaches all the way up to sports injuries. These are very popular because they offer people a place to seek relief when afflictions strike them beyond a doctor’s working hours. They offer a great deal of comfort and peace of mind to those who need care immediately. Often called same day or even outpatient surgery, the principle behind ambulatory surgery is parallel to that of an urgent care facility. That is, it’s meant for those cases that aren’t all too serious to require a rush to the emergency room or even a hospital’s full suite of materials and services, but are still very critical. They usually offer a strong value proposition of affordable pricing for the services on tap. This makes them an appealing prospect for medical facilities construction given the opportunity to earn. Another critical care option that’s very popular is that of nursing homes to care for the infirm and the elderly. Growing older brings with it a slew of difficulties and illnesses that require consistent treatment and care. For many people, being able to provide their elderly loved ones with a place that they can find comfort and care is a worthwhile investment. The key is to provide a safe and comfortable atmosphere as well as expert care to ensure that your nursing home is popular and earns a solid income. The process of birthing can be very tough and also a painful experience. While it’s more common to rush to an emergency room, this is not always a viable option. When that happens, people turn to birthing centres to provide the essential services that are required by labouring mothers and their loved ones. It also helps to offer assistance to those mothers who don’t have loved ones to tend to them and guide them. This makes your birth centre so much more appealing and kinder to potential mothers to be. There are so many needs when it comes to healthcare and well-being. This runs the gamut from sudden injuries to the ravages of old age. 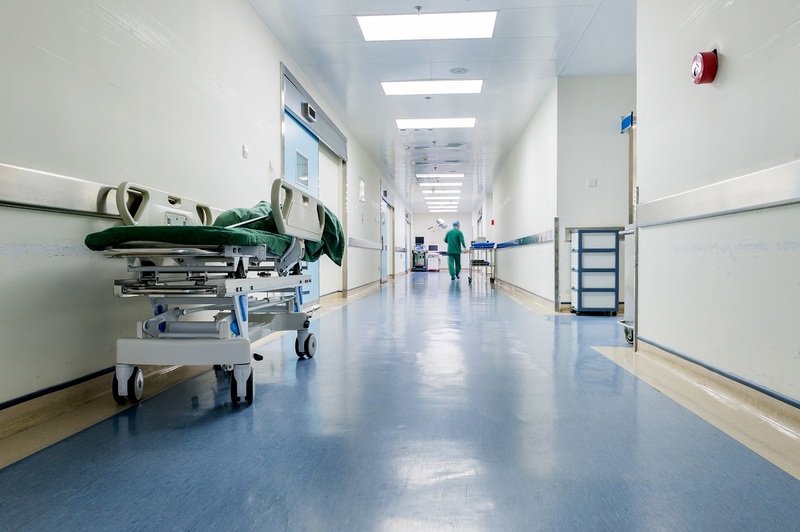 Hospitals aren’t always a viable option as the emergency room can be inundated and doctors busy. That’s why it makes for a compelling business investment should you own the real estate to accommodate it. Just make sure you choose the services that are most relevant to your area to ensure that it’s successful.